The hype around all things Cinderella recently has gotten me all excited. I love all things Disney from the princesses, to the music and now - the make up. 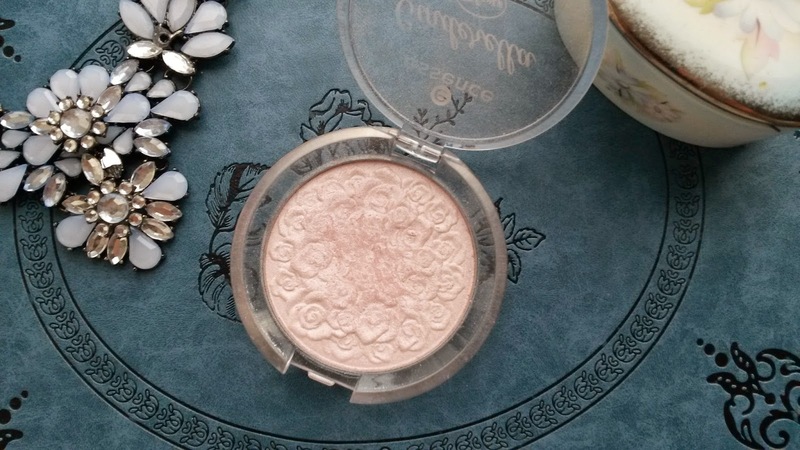 I bought this highlighter about two weeks ago and I just HAD to review it. 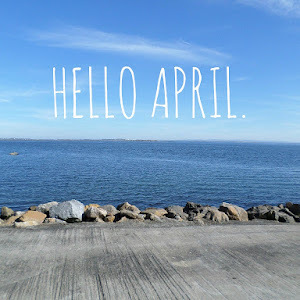 I've never been a highlighter kind of girl. I've always wanted to try highlighter but I couldn't justify spending my limited funds on a very expensive high end product and drugstore highlighters are few and far between in my town. 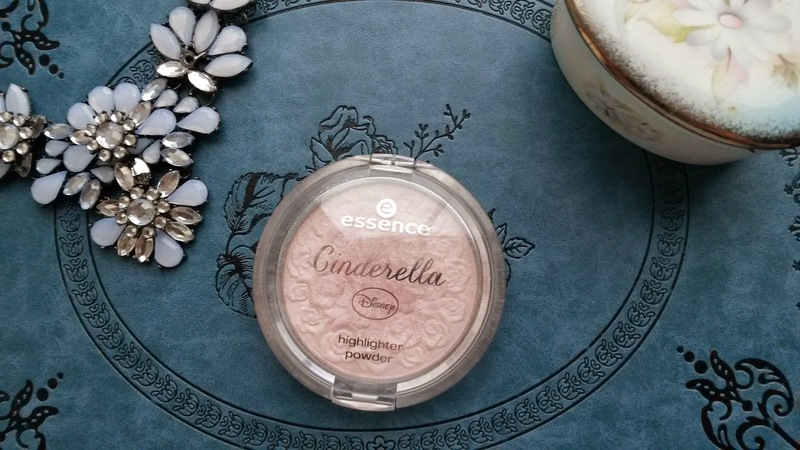 So you can imagine how excited I was when I saw that Essence had this Cinderella Highlighter in 01 The Glass Slipper. 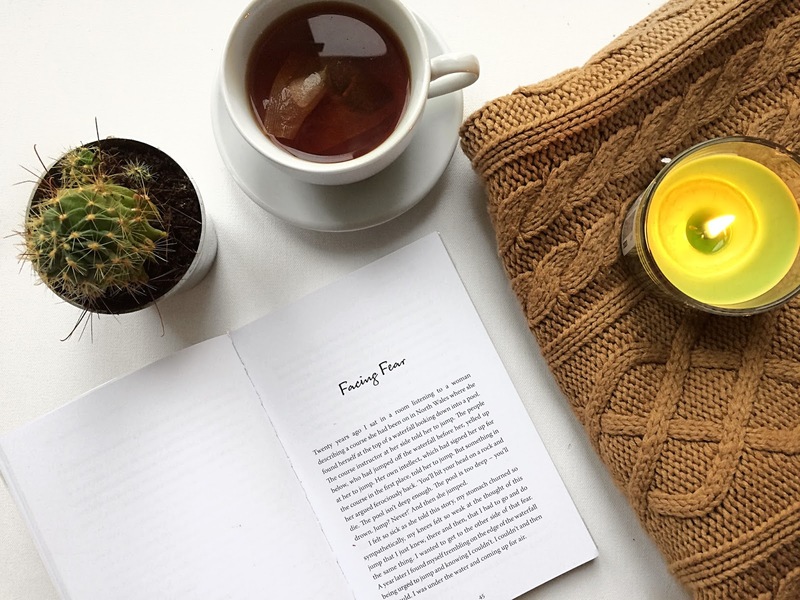 The Glass Slipper is such a wonderful product, to look at and to use. The powder has a beautiful rose pattern which almost made me not want to use the product however it would be a shame not to as this highlighter is absolutely beautiful! The product itself is extremely pigmented - one swipe of my finger and it gives the result as pictured above. It gives such a natural glow which is the perfect look for summer! I think that this product is amazing considering Essence is such an affordable brand. 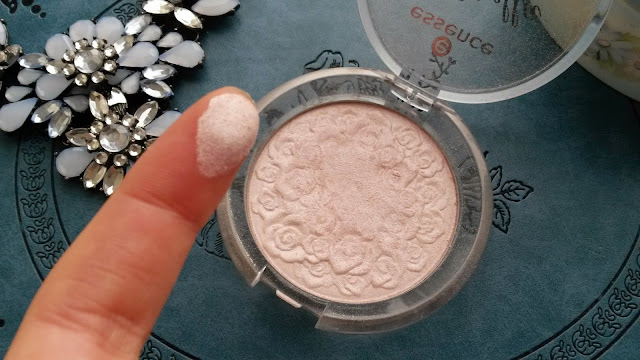 I would class this highlighter as good as any high end product so if you are looking for a really pretty highlighter on a budget I seriously urge you to have a look into purchasing this one!